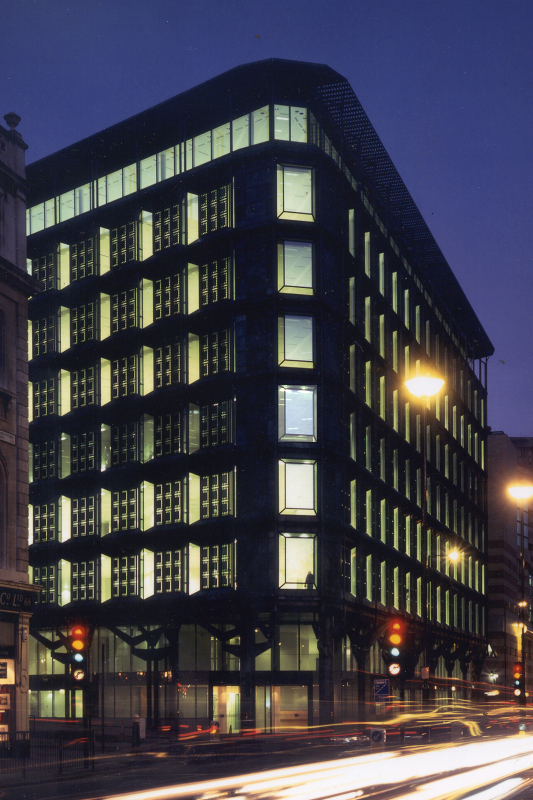 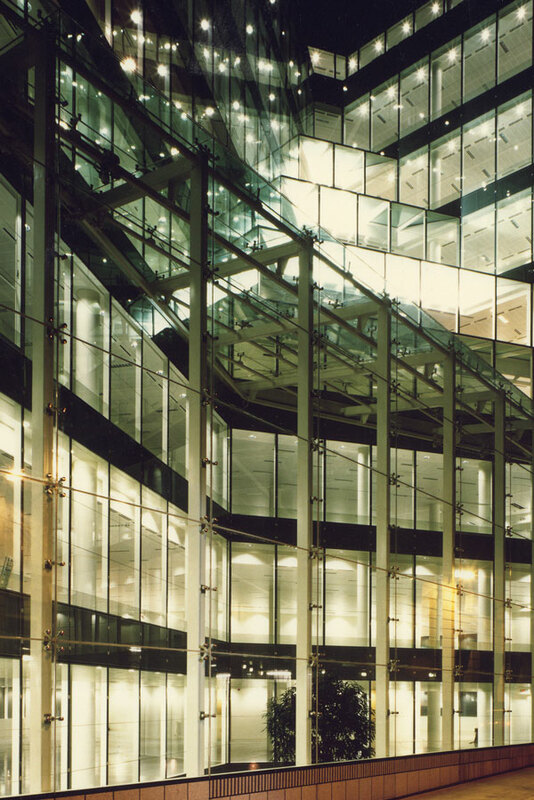 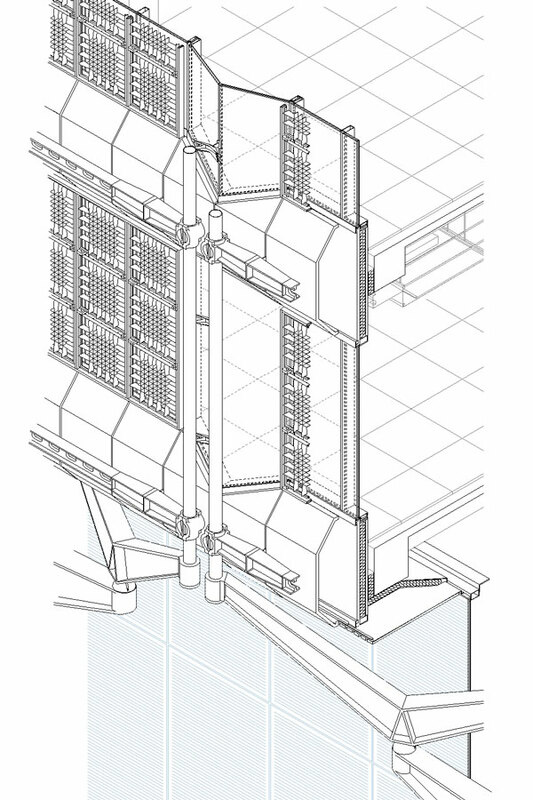 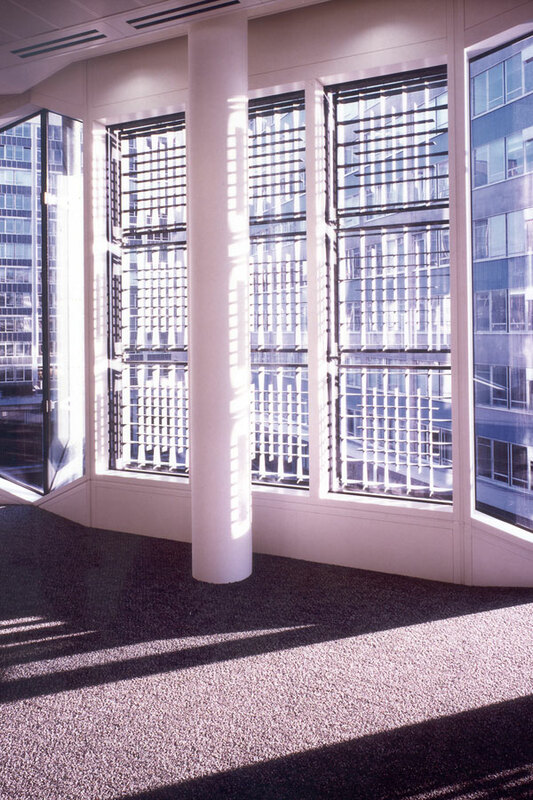 This 15,350 sq.m, nine-storey office building occupies a prominent site in the centre of the City of London. 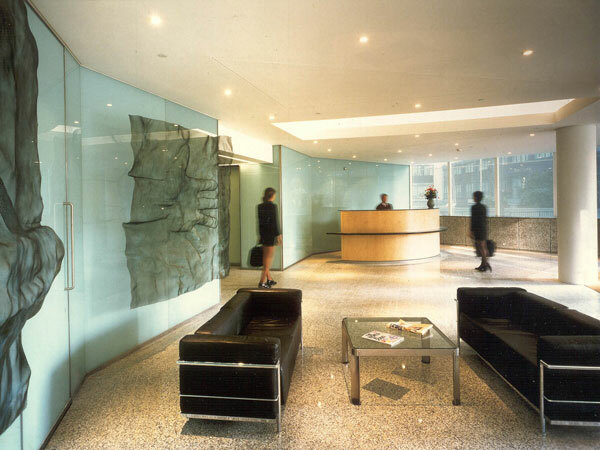 The office space is panned on two sides of a triangular site with a cascading glass elevation enclosing an atrium at the base of the third side which faces a small landscaped churchyard across the lane behind. 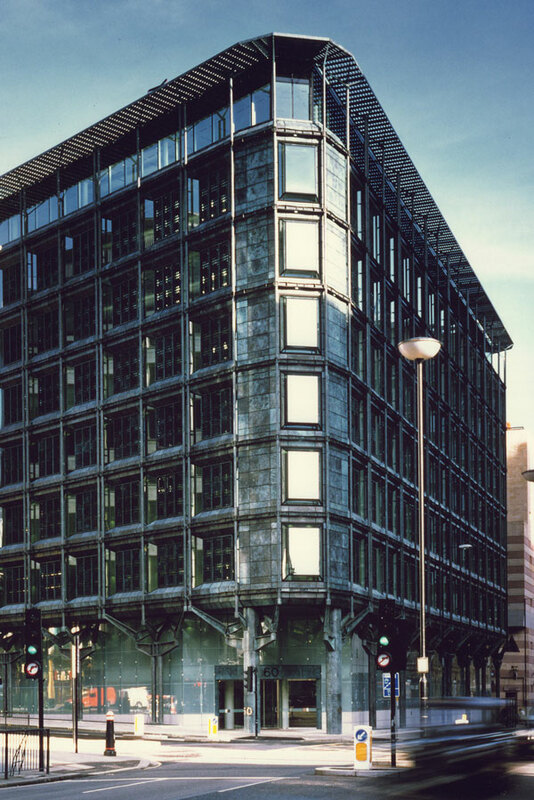 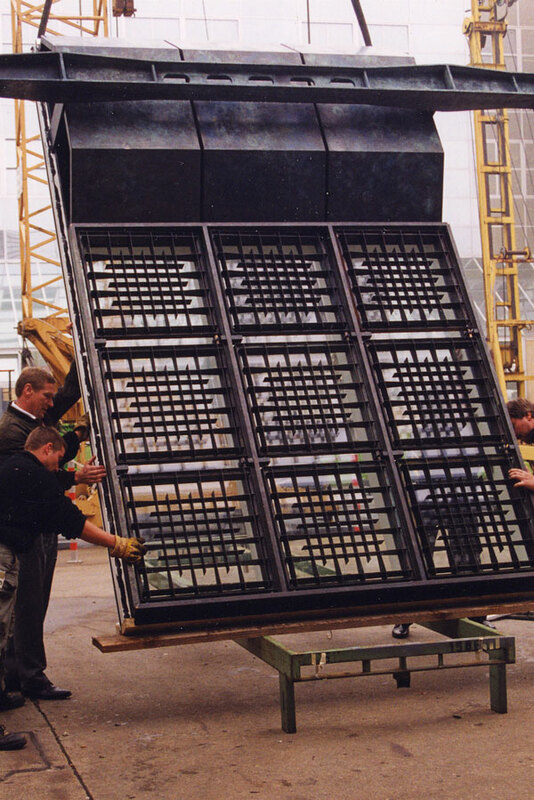 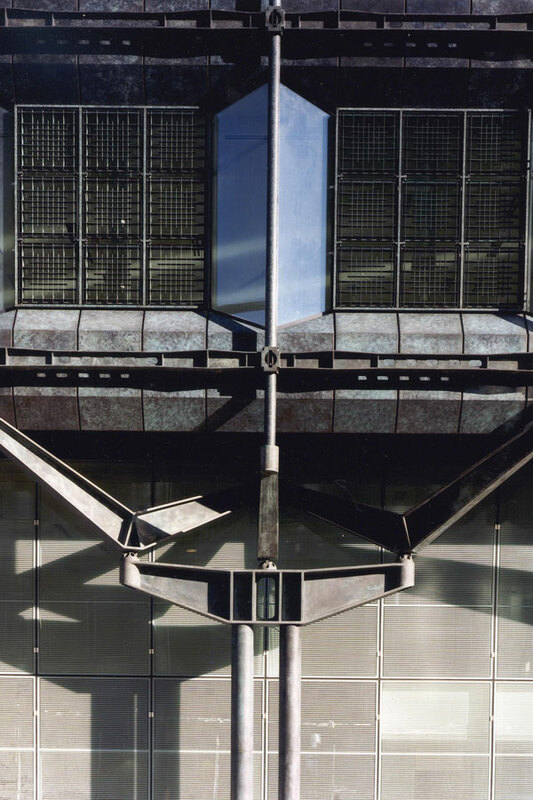 The main facades of the building feature a unique patinated bronze cladding system which provides articulation and solar shading to the perimeter glazed office wall. 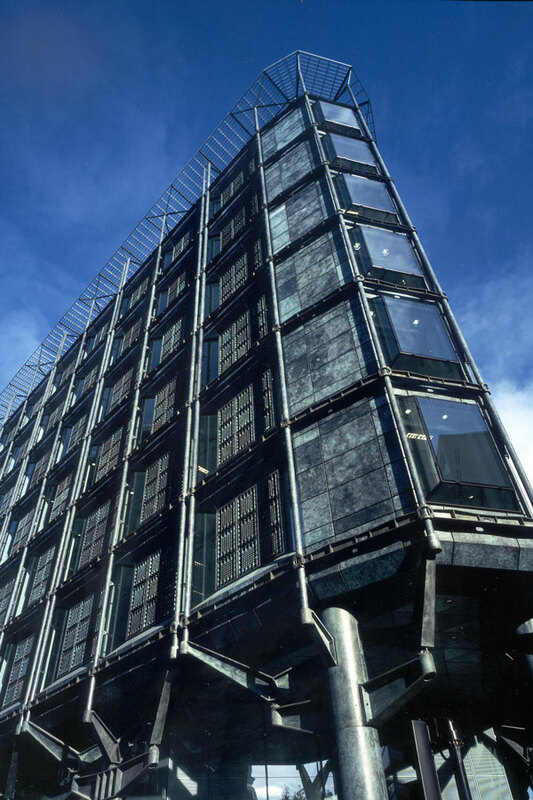 The building has won the City Architecture Award 2002, was a finalist for both the RFACT Building of the Year Award a BCO award in 2001.